Treyarch has shared the first teaser for a new Multiplayer Map for Call of Duty: Black Ops 4. 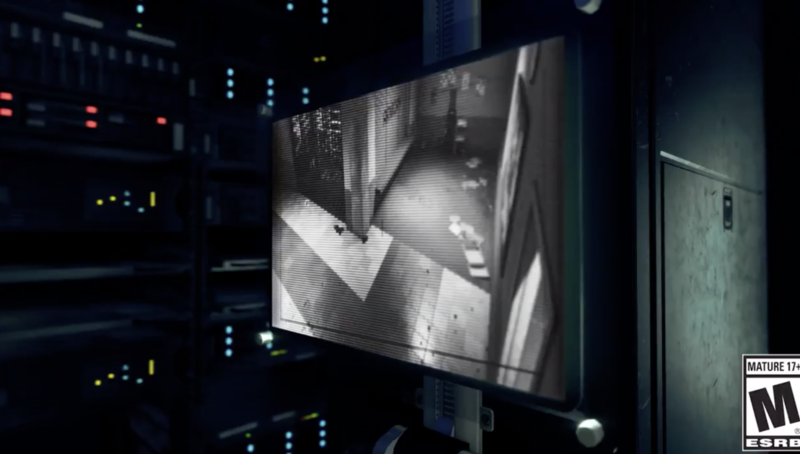 The new teaser showcases a look at a map that takes place outside of the LA PD HQ, which matches up with the leak that occurred a few weeks back stating that one of the two maps coming is called Station. The new map is part of the Black Ops Pass for Call of Duty: Black Ops 4. The new content, alongside the next Operation, is expected to go live in Call of Duty: Black Ops 4 on PS4 on February 19, with other platforms to follow a week later. The Black Ops Pass, thus far, has seen only 2 out of the 10 MP maps, 1 of the 4 Zombies, and 2 of the 4 Blackout characters released. The next drop should bring 2 more maps, but the Zombies and Blackout character content has not been confirmed as of now. This is just one of the few teasers that have been released this week. 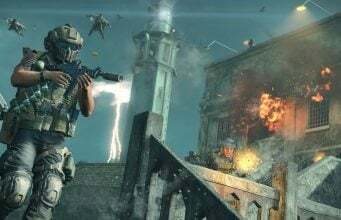 Treyarch has thus far teased a new, updated Blackout map and new modes via profile images.